lespehstival, a photo by jahansell on Flickr. 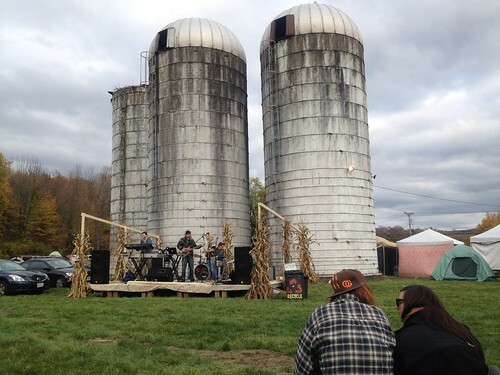 Millerton's music scene is blossoming - thanks in no small part to Mike Rooney, who has hosted festivals at Kaplan's Farm for quite a few years now, and the scrappy and talented kids of Lespecial. They teamed up to throw their own mini-Woodstock - it was fantastic fun.